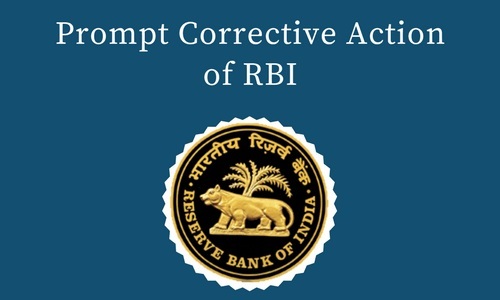 Reserve Bank of India (RBI) has issued a policy action (first in May 2014 and revised effective from April 1, 2017) in the form of prompt corrective action (PCA) framework. 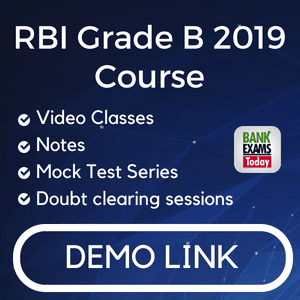 When a bank have low capital adequacy or high Non- performing assets, which are specified as trigger point; in such case, RBI takes a corrective action. In the 1980s and early 1990s, it was a period of great depression for the banks and financial institutions all over the globe. In the USA, more than 1600 commercial banks which are covered by Federal Deposit Insurance Corporation (FDIC) were either closed or given financial assistance during this period. 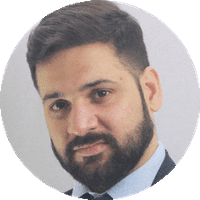 The losses which were incurred by the banks and financial institutions were more than $100 billion so, to avoid these tremendous bank failures which have a bad impact on the economy it led to the search for suitable strategies and one of them is PCA. The provisions of the revised PCA framework effective from 1st April 2017 based on the financials of the banks for the year ended 31st March 2017. The PCA framework would be reviewed after 3 years. RBI has set trigger points based on CRAR, NPA and ROA. Based on each trigger points RBI has made a binding plan which is to be followed by the banks. RBI has classified the rules into two parts Binding and Discretionary. Binding in which actions are mandatory to be taken by banks and discretionary in which RBI decides actions by seeing the profile of each bank. Tier I capital: It helps in absorbing losses without affecting the bank’s capital. Tier II capital: It is used to absorb losses while winding up of the business. NPA: In a layman language NPA is the amount of loan that was not returned by the customer and when it stops generating income for the bank those assets become NPA. As per the RBI norms, if a loan is overdue during the last 90 days it will be categorized as NPA. Overdue is a situation in which loan is not paid by the due date which is fixed by the bank. ROA: Return on Assets is a financial ratio that shows the percentage of profit that company earns in relation to its overall resources. It defines how profitable a company’s assets are in generating revenue. For monitoring in the revised framework, the key areas are capital, asset quality and profitability. The indicator, which tracked the key areas, would be CRAR/ common equity Tier 1 ratio, net NPA ratio and return on assets. It applied for all banks including small banks and foreign banks operating in India. PCA framework also based on the audited annual financial results and the supervisory Assessment made by RBI. The PCA is invoked when risk threshold such as capital, asset quality and profitability are breached. Banks are not allowed to renew or access costly deposits and they are not allowed to enter new line of business. Bank will also have to take steps to reduce the stock of NPA. In the past, RBI has placed restrictions on seven banks which include Oriental Bank of Commerce, Dena Bank, Central Bank of India, IDBI Bank, Indian Overseas Bank, Bank of Maharashtra and UCO Bank. The RBI has also clarified in the past that banks are placed under PCA to facilitate them to take corrective measures to restore their financial health. Undertake a detailed review of the business model in terms of sustainability, profitability, viability and projections. Review medium-term business plan, the scope for enhancement. Identify the targets and set a milestone for progress and achievements. Two banks where PCA invoked were IDBI Bank and UCO Bank both the banks breached risk threshold 2.